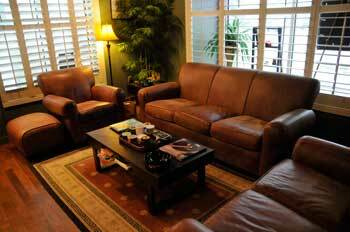 Welcome to Low Country Pipe & Cigar, Myrtle Beach's finest Cigar and Pipe Shop. 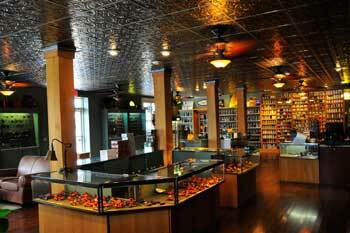 Our walk-in humidor features over 650 different cigars, all at the lowest prices in the Myrtle Beach Metro area. Browse our inventory of almost 2,000 briar and meerschaum pipes, all carefully selected to appeal to the widest imaginable tastes and price ranges. 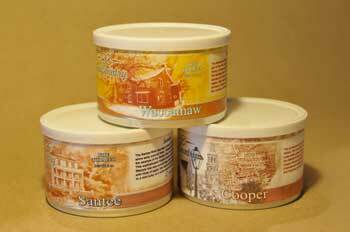 Sample from over 600 varieties of tinned and bulk tobacco. Relax in the luxurious surroundings and fine leather of our smoking lounge, have a beverage on us, and get to know the most friendly and knowledgeable staff you are likely to encounter anywhere. Located at Nixon's Crossroads, at the juncture of Highway 90 and Sea Mountain Highway in Little River, we are minutes away from most anywhere in the greater Myrtle Beach area. 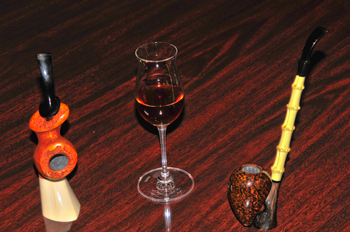 Stop by and find out why a prominent National magazine refers to Low Country Pipe & Cigar as a ''Paradise''.